You Can Stop Obsessing About Food And Your Body! 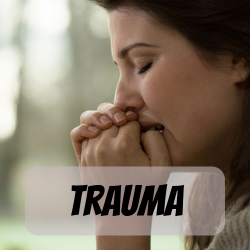 I help struggling tweens, teens, young men and women, and individuals. 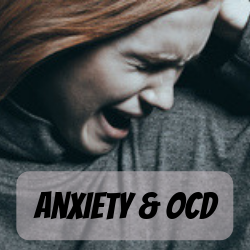 If you are feeling overwhelmed, anxious, confused, sad, and burdened, working with me may help you feel more in control, positive, and at peace. I am laid back, fun, warm, compassionate, and will create a safe place for you to heal and succeed. I can’t recommend someone more highly! 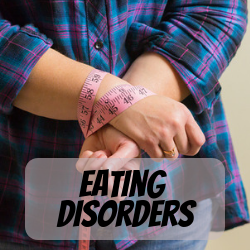 Dr. Stephanie Waitt is a wonderful person and therapist who is highly skilled when it comes to helping people find freedom from eating disorders and body hatred. She is compassionate, knowledgeable, and helps to create a trusting/non-judgmental atmosphere. If you or someone you love is looking for treatment for an eating disorder, I can’t recommend someone more highly! Hi! I’m Dr. Steph, Eating Disorder therapist, Body Image, Self-Esteem, and Recovery Coach. For years I hated my body and I went to a lot of extremes to try to change it. No matter what I tried I still felt not good enough. 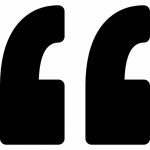 It wasn’t until I cleared the mental junk that I was able to get out of my own way. 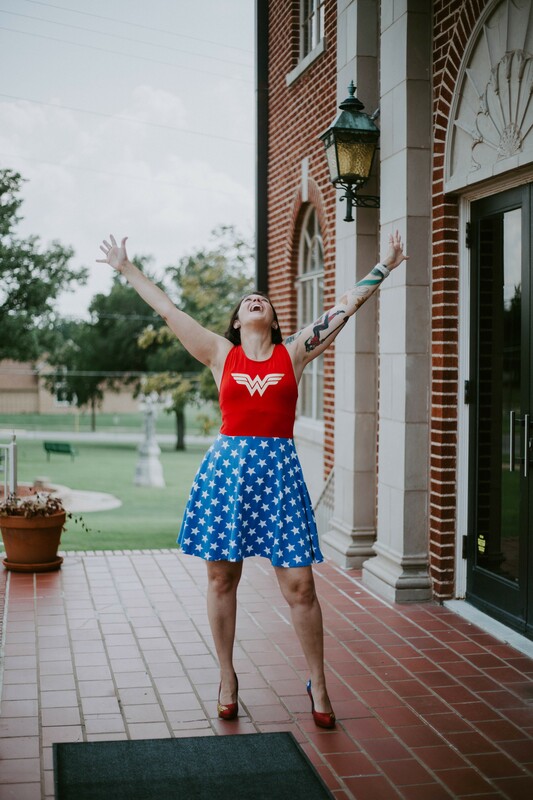 Now I help women get out of their own way to realize how badass and balanced they can be. I have experienced pain and dissatisfaction. There were times I felt things were not right, and I was not able to figure out why. I can give you the opportunity to learn “why” and help you get your life back on track. Even If You Diet, I Ain't Mad At Ya! Check Out My Coaching Services. But Before You Do You May Be Asking What Is Recovery Coaching? I’ll show you! What If You Could Go To Bed Feeling Good Enough Tonight? 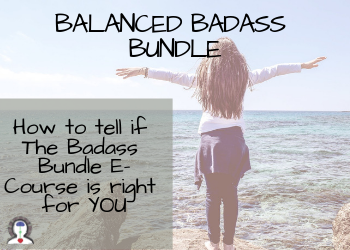 Get the Free Balanced Badass Bundle E-Course!